The anti-Pebble coalition is keeping its powder dry for an important public-comment period in the coming weeks. Protects Yellowstone and North Cascades National Parks from nearby mining. Protects steelhead and salmon habitat in Oregon. Automatically makes all federal lands open to hunting and fishing, unless they are specifically designated otherwise. There’s lots more in this sweeping legislation, which you can read about on Outside Online. Learn more in The New York Times and on the website of Sen. Jon Tester (D-MT). If issued, this permit would authorize the destruction of many miles of salmon streams and thousands of acres of crucial wetlands, and could pave the way for Pebble to begin digging within the next few years and get its foot in the door to turn the Bristol Bay region into an industrial mining district within this decade. So keeps your eyes and ears open for the release of the EIS. Trout Unlimited and other organizations are hoping to generate 1 million comments in opposition. Click here to learn more, and take the time to watch the forum above to educate yourself about the issues. On February 7, former U.S. Rep. John Dingell (D-MI) passed away. 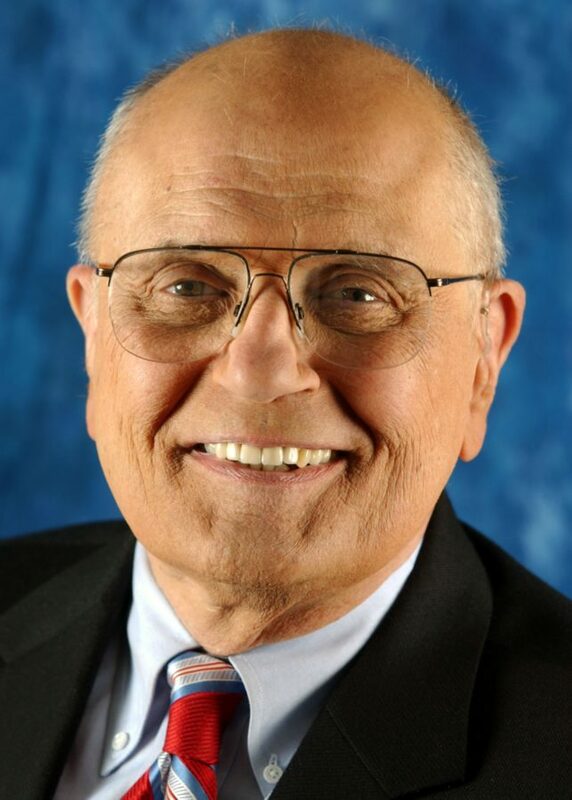 The longest serving congressman of all time, Dingell represented his home state for 59 years. Two of his biggest accomplishments were the 1972 Clean Water Act and the 1973 Endangered Species Act, both of which have benefited anglers and lovers of native species. Click here for a celebration of Dingell’s conservation work in The Toledo Blade. 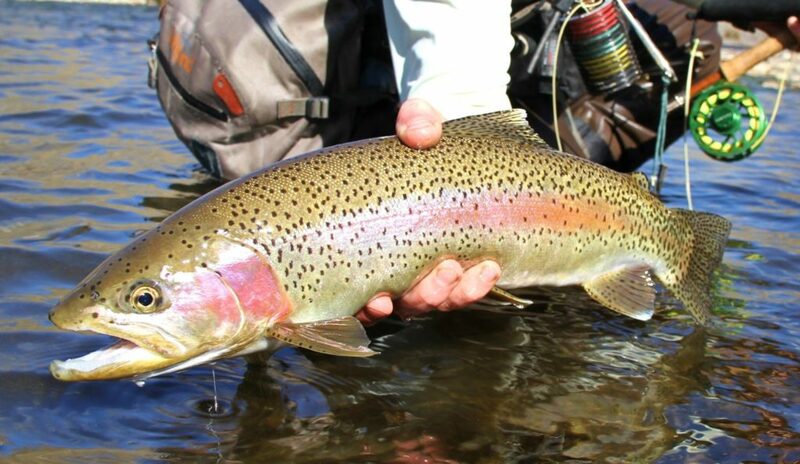 Every rainbow you catch in the South Fork of the Snake could be a winner. Anglers on the South Fork of the Snake in southern Idaho have a chance to go fishing and get paid. Since 2010, in an effort to reduce the number of rainbow trout to give pure-strain cutthroat trout more of a chance, Idaho Department of Fish and Game has released rainbows with tiny coded wire tags in their snouts. Anglers can’t tell if a fish is tagged, so they must turn in the head to see if they’ve caught a winner. This incentivizes catch-and-keep fishing for rainbows, and biologists hope anglers keep 30 percent of the caught rainbows in 2019. Prizes range from $50 to $100.